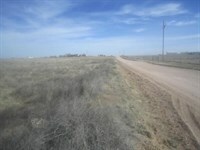 NM land for sale near Moriarty. 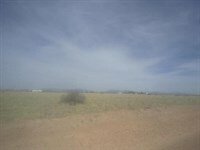 This vacant 5 acre residential lot provides easy access to State Hwy 41 and the I-40 corridor. 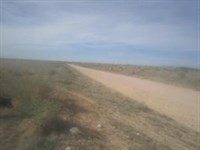 Albuquerque is only 40 minutes away and Santa Fe New Mexico is a 60 minute drive north on Hwy 41. 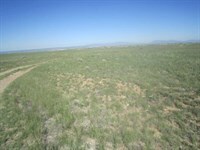 Property is located 7 miles south of Moriarty Both Moriarty and Estancia School Districts are nearby. 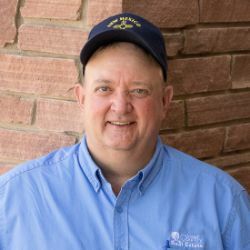 The area's mild southwest climate and a rural country lifestyle makes this property a great location for a manufactured or site built single family home site or a retirement location. 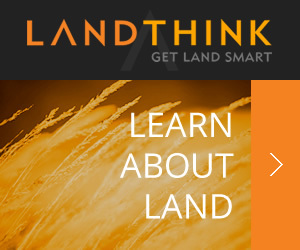 When calling agent, please say, "I found your listing NM Land Moriarty 5 Acre Residential on LOTFLIP."